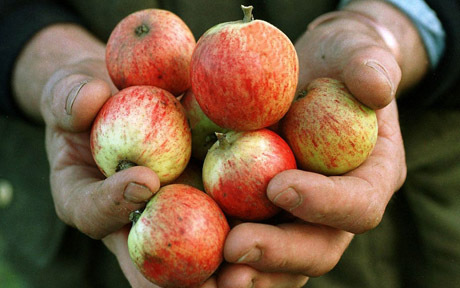 Good news for all small cider makers, in the form of a new association in the UK, which is working with the EU and our government on cider duty. The Small Independent Cider Makers (SICA). First of all they have arrived at a definition of craft cider. Second they have worked with the EU to give cider a separate definition under the tax law. 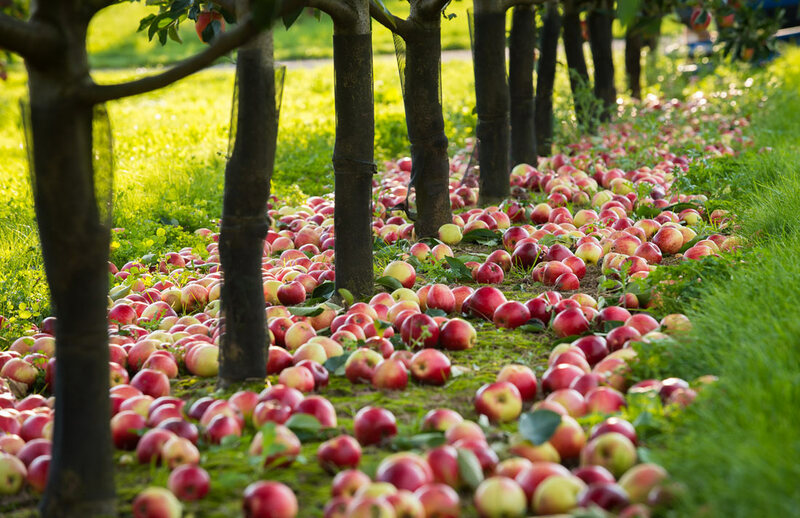 The net effect is that it is hoped more people will start making cider (much as has happened in the real ale area where tax relief has kicked off many new breweries) and also encourage producers to make the next steps in expanding their business. SICA will ensure cider drinkers will be enjoying the real thing. Ie: pressed, fermented apple or perry juice. If you are looking for cider that meets these requirements look out for the badge, if you are a craft cider maker become a member. 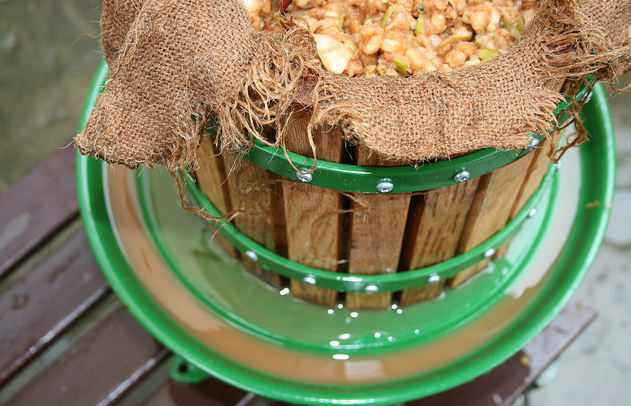 We believe that cider and perry should be made from fresh juice, not from concentrate. We are the first association of cidermakers to offers a National Quality Mark of there being at least 90% fresh apple juice in ciders and at least 90% fresh pear juice in perries. This translates into the highest quality drinks with a fascinating range and depth of flavours. We are delighted to share an interview with Somerset cider maker, David Sheppy, on having a business that relies on the weather. 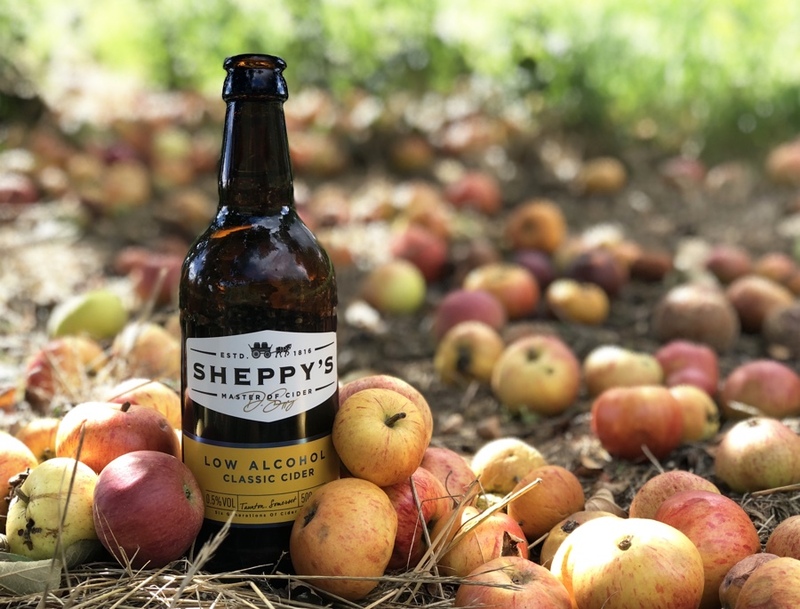 “Sheppy’s is a 202-year-old premium cider-maker, and I am the sixth generation of the Sheppy family to take on the helm. Despite this extensive experience, we are still at the mercy of mother nature at each harvest. Summers are set to continue to be hotter and drier, and winters may be wetter. We expect the unexpected, and our ethos is to work with what nature gives us. The Orchard Project is the only national charity dedicated solely to the creation, restoration and celebration of community orchards. We believe that community orchards can transform lives, build resilient communities, improve our wellbeing and help nature to thrive in urban areas. 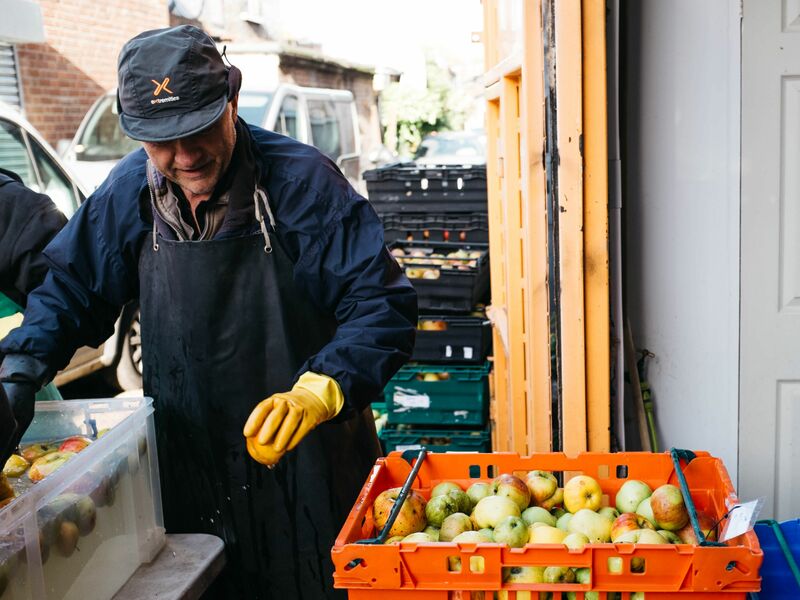 We are committed to reviving the UK’s rich history of urban orchards as a means to reconnect people to their food sources. Our projects involve training and upskilling community groups in England and Scotland, so that they have the knowledge needed to maintain orchards as communal spaces to be enjoyed for generations to come. It’s that time of year again, and one of the most commented and requested posts each year is the sharing apples posts. So you know what to do – add you details in the comments below to get started, and potential local cider makers to you, will contact you. Another great option is to find your nearest cider makers, to see if they’d like them – often in exchange for a few bottles in return.